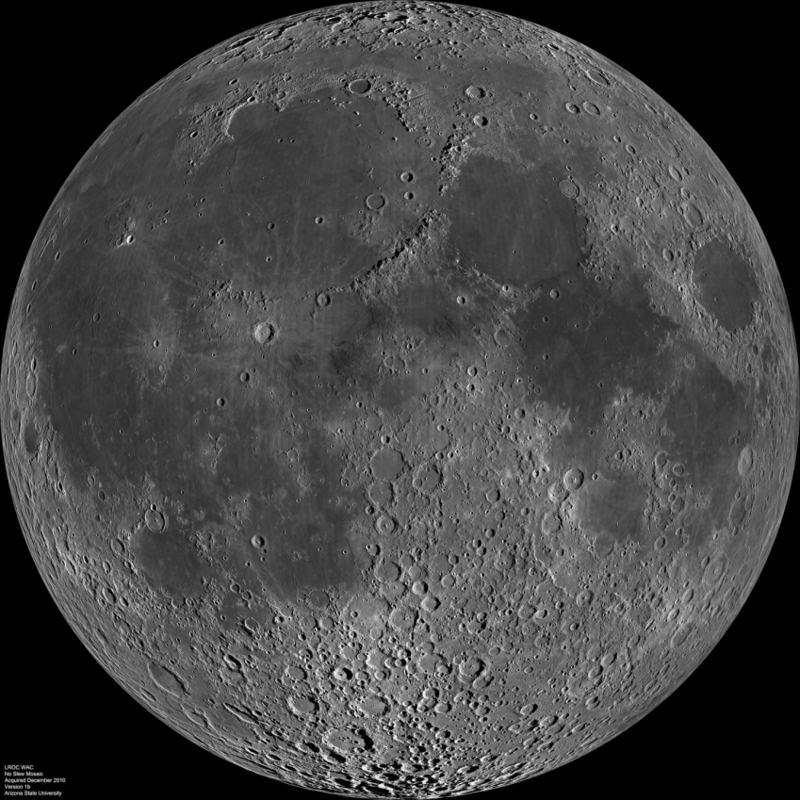 New Blue Moon 150 year Event – Jan 31st – Coercion Code – "Dark Times are upon us"
Call it whatever you like—a blue red moon, a purple moon, a blood moon—but the moon will be a special sight on Jan. 31. Three separate celestial events will occur simultaneously that night, resulting in what some are calling a super blue blood moon eclipse. The astronomical rarity hasn’t happened for more than 150 years. To top it off, there will also be a total lunar eclipse. But unlike last year’s solar eclipse, this sky-watching event isn’t going to be as visible in the continental United States. The best views of the middle-of-the-night eclipse will be in central and eastern Asia, Indonesia, New Zealand and Australia, although Alaska and Hawaii will get a glimpse, too. Scientifically, Simpson said, the event is pretty meaningless. 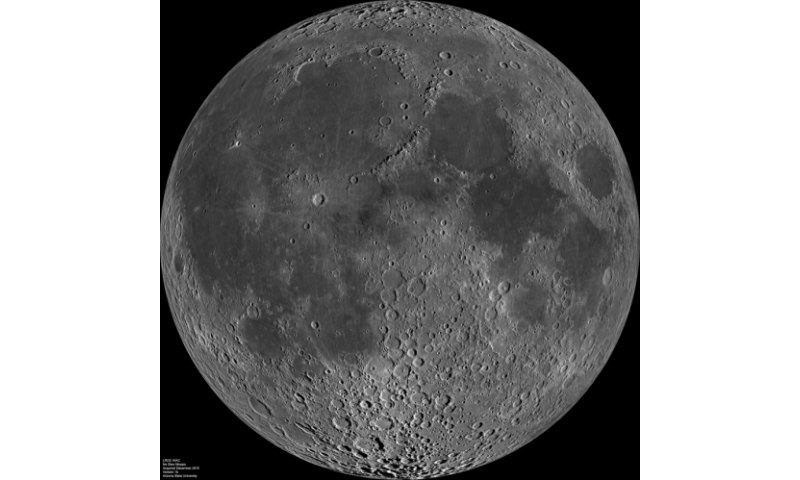 The moon’s orbit is well studied and well understood by scientists. The real impact, she said, is how astronomical events like this get people interested in science.